I haven't really read many detective books, but it was pretty good. 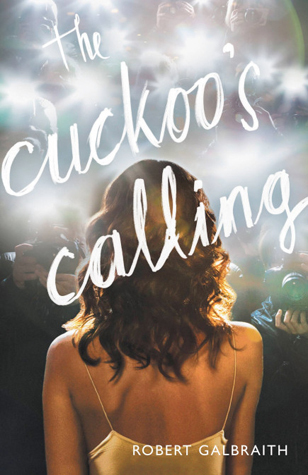 We read it for book club after hearing it was by JK Rowling. A good page turner, but I wasn't completely satisfied with the ending. It does have some bad language in it, so for an older audience than Harry Potter.